Eurocup newcomer Aykon TED Ankara assured itself a place the Last 32 when it blasted Alba Fehervar at home 84-64 on Wednesday to finish Group F with a 6-4 record. Ankara would have to wait for results from the rest of the group later Wednesday to know whether it finished second or third in the group, but nonetheless owned tiebreak advantages against the team it had been tied with, PAOK Thessaloniki, that meant a win was enough to advance. Ankara's place in the Last 32 was never in doubt after it started with a 20-2 run against Fehervar and never looked back on the way to victory. 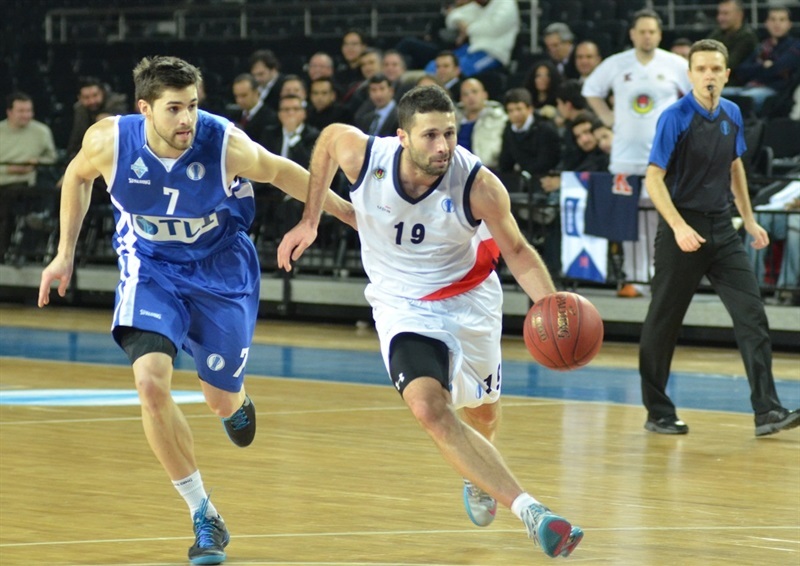 Vanja Plisnic paced the winners with 23 points, 7 rebounds, 4 assists and 2 blocks. 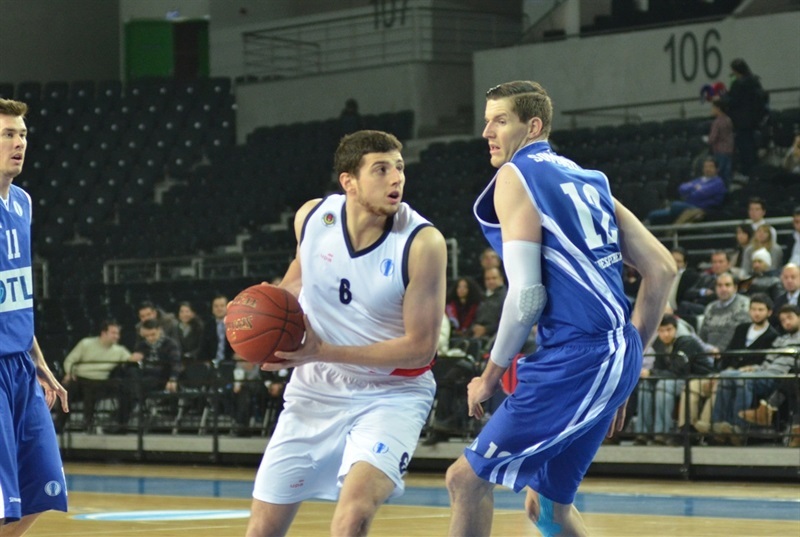 Vladimir Golubovic followed with a double-double of 16 points and 11 rebounds. Clay Tucker had 14 points and 6 assists, Aleksandar Rasic 12 and 7, respectively. Fehervar, which finished its first Eurocup season with a 2-8 record, got 14 points and 7 rebounds from Gergely Somogyi and 10 from Braydon Hobbs. Golubovic dunked while Tucker and Plisnic buried triples before Fehervar got its first basket. Ankara didn't like that, however, and scored the next 12 points - including threes by Caner Erdeniz and Plisnic - to take control of the scoreboard, 20-2, in little more than 5 minutes. Fehervar started to find the basket, but Rasic joined the three-point party for the hosts as Ankara led 29-12 after 10 minutes. Hobbs and Peter Toth landed three-pointers in a 0-8 run that opened the second quarter and got Fehervar back in the game. The difference stood at 33-22 before Berkey Candan's three-point play the hard way started an 11-2 Ankara run leading to a 47-31 advantage at the half. Tucker's 2 triples right after the break supplied Ankara's biggest lead yet, 55-33. Fehervar did not give up, however, and went on a 4-16 run that ended with Anthony Olah's three-pointer cutting the difference more than in half, to 59-49. 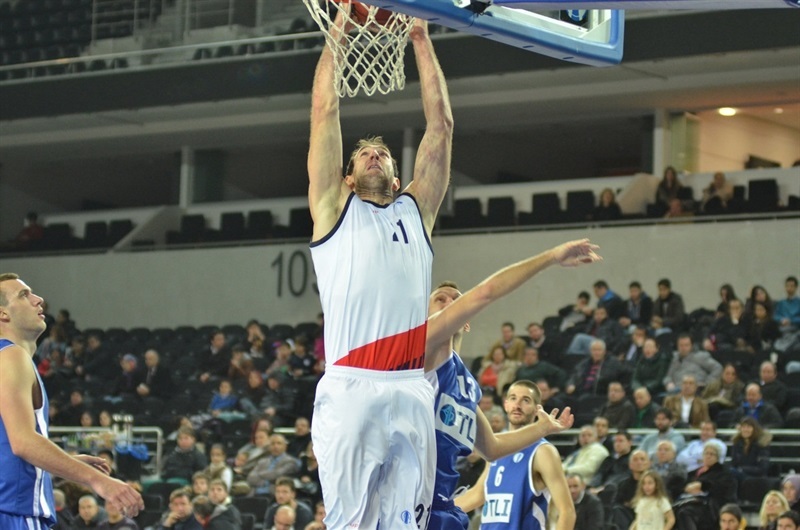 Olah ended the third quarter with a layup to preserve the same gap, 63-53, and give the guests some hope. Those hopes were dashed in the fourth quarter much like in the first as Plisnic, with 7 points, and Golubovic, with 6, filled up a 16-2 run that put the game out of Fehervar's reach at 79-55 and assured that the Turkish capital would be enjoying Eurocup basketball again in the Last 32 at the start of 2014.